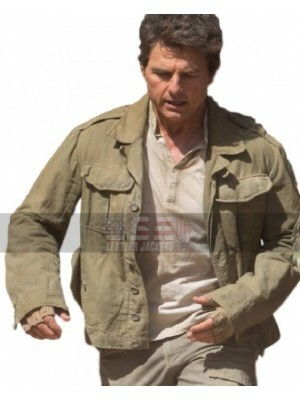 Who one is not crazy about Mission Impossible film series and its leading character Ethan Hunt as IMF agent  played by the Hollywood's most famous hero Tom Cruise. 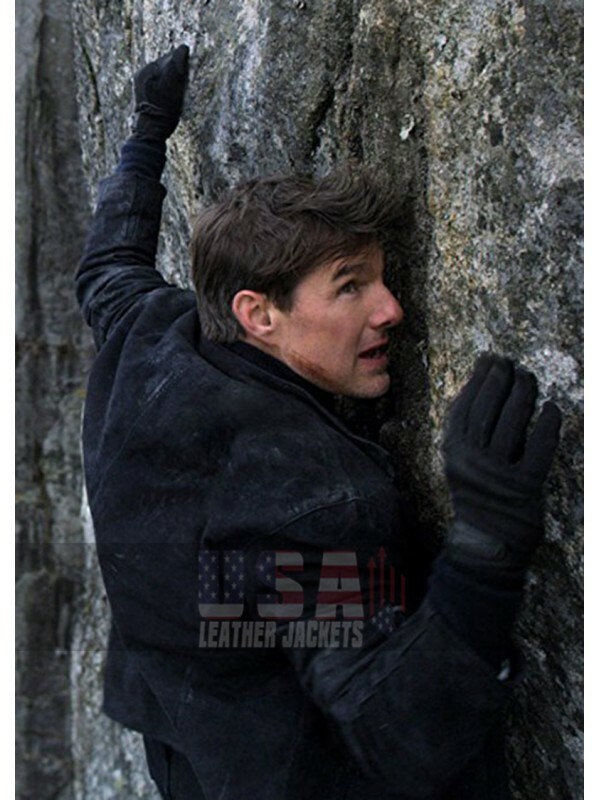 Obviously, like every installment of Mission Impossible, people are waiting for its upcoming new installment i.e.., Mission: Impossible Fallout. Like every season of this famous film series, people have started the shopping for Black Suede Leather jacket that was used by Tom Cruise in Mission: Impossible Fallout. 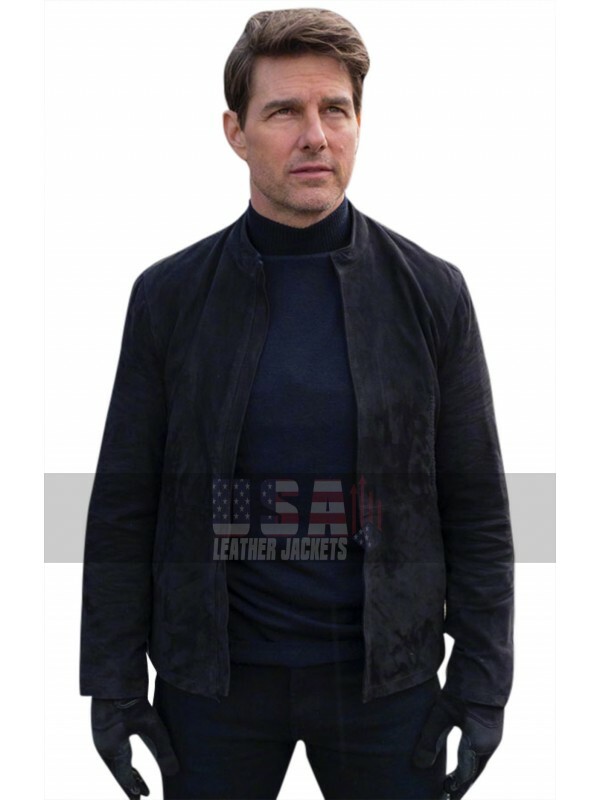 Just after viewing the trailer for new Mission: Impossible Fallout, the demand for Tom Cruise Black Suede Leather jacket has become much more. 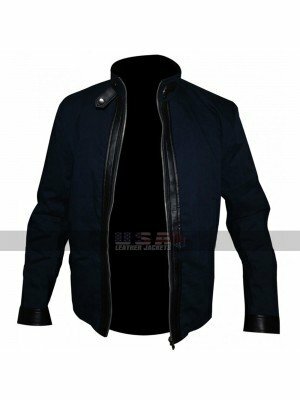 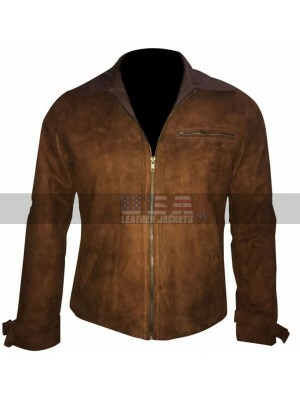 The reason behind the fame of this beautiful jacket is not just Tom Cruise, but the features, color, and appearance of a jacket are also amazing enough to grasp the attention of people. 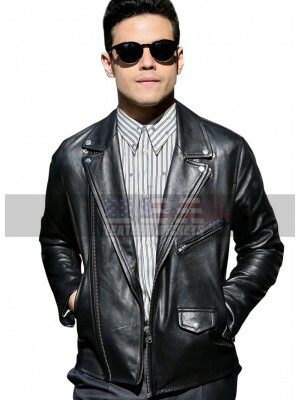 The straight collar with an open front style of jacket recalls the favorite style of youngsters after a long time. 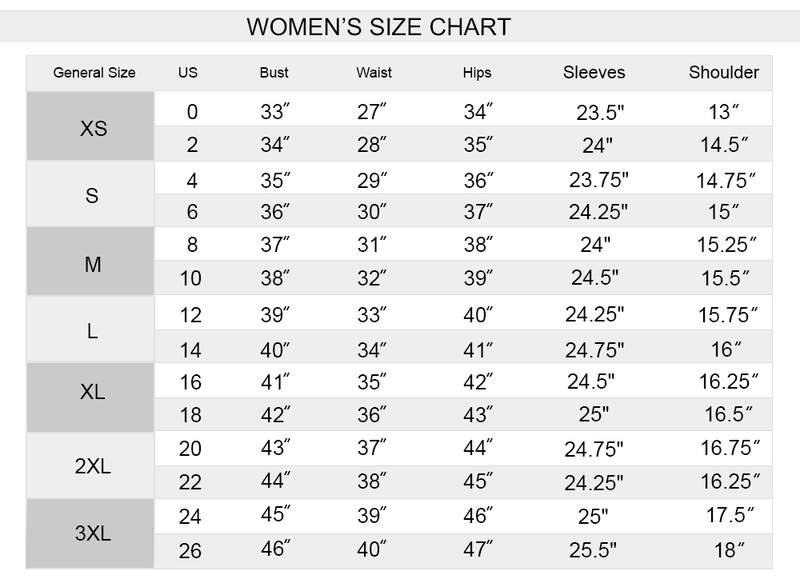 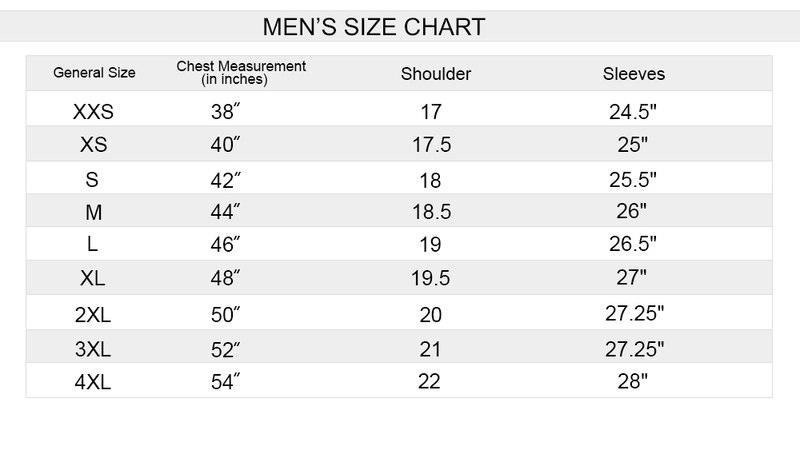 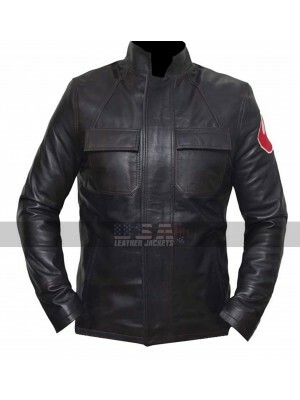 There are no front or side pockets but sleeves are full length. 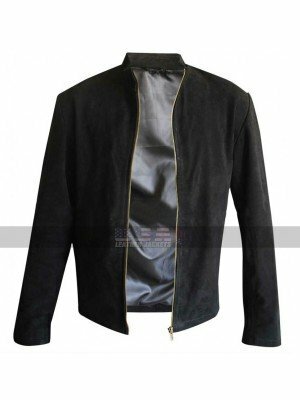 This all-season Black Suede Leather jacket is very comfortable to wear and available in the affordable price range at https://usaleatherjackets.com. 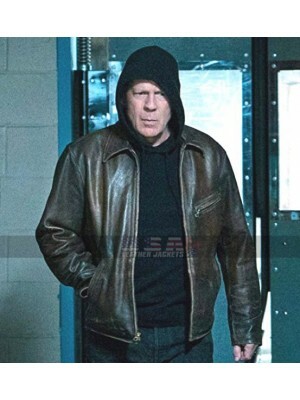 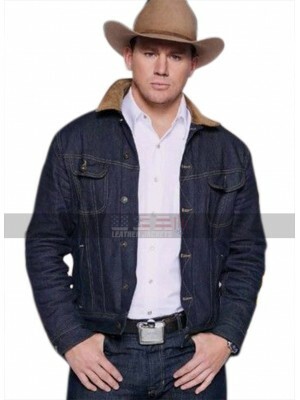 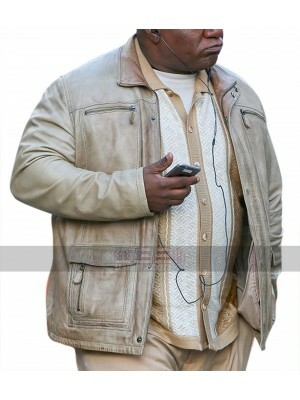 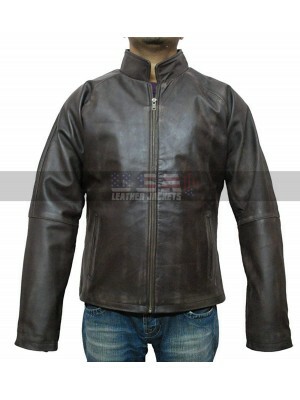 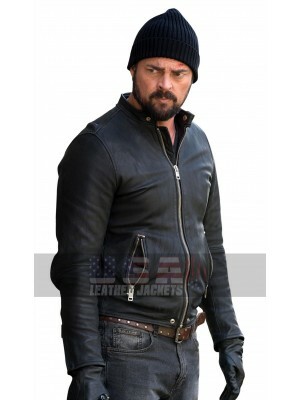 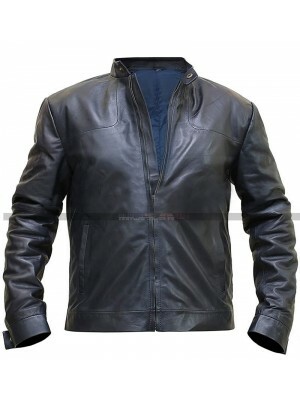 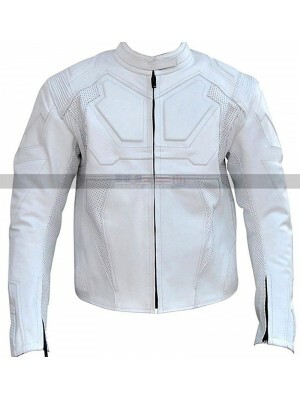 This is a wonderful leather jacket that will transform your ..
Karl Urban Bent Costumes Danny Gallagher Cosplay Black Leath..
Paul Kersey Distressed Brown Leather Jacket Are you a die..
Tom Cruise Nick Morton Military Cotton Jacket The mummy w..
Kingsman: The golden circle was the famous movie released in..
Spectre Daniel Craig Black Leather Jacket When it comes t..
Dan Stevens The Guest Suede Leather Jacket Stylish c..
Mission Impossible Fallout Luther Stickell Jacket Clothin..
Mission Impossible 6 Ethan Hunt Blue Leather Jacket Simpl..
Allied Costumes Brad Pitt Max Vatan Cosplay Brown Suede Leat..
Presenting the biography of British rock band ‘Queen’ and it..